Book online and get upto 15% discount. successfully delivering to customer's satisfaction for more than ten years. Are you tired of city life? Are you someone having exclusive choice when it comes to weekend outing? Are you fed up of typical star home stay? Are you true nature lover? Do you want to spend your entire weekend with your family/friends and do not want any disturbance? Are you missing your own farmhouse that you wanted to buy? No worries - You are at right place. We aim to deliver services that will always exceed all expectations of our customers. A perfect nesting place for the perfect families, Be close to the nature in silence or enjoy sea waves and beautiful sunset. With unlimited choices your holiday can be filled with joy and lifetime memories... 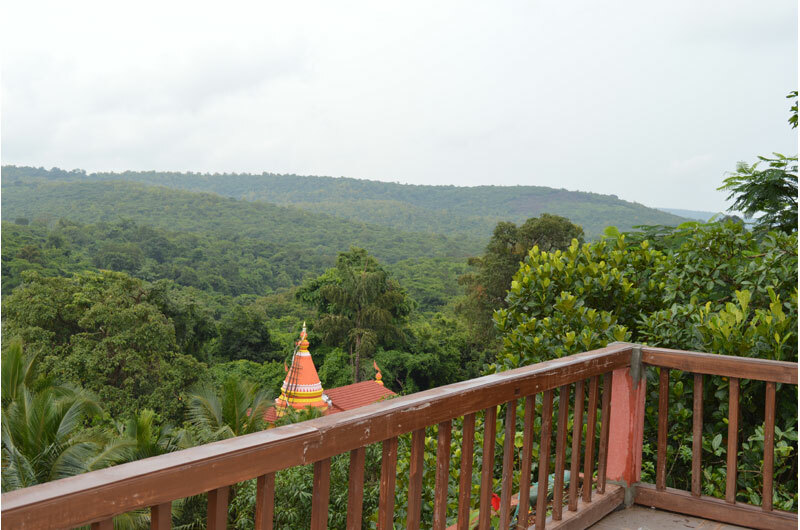 Exotic Home Stay has spread over 3 Acres of lush green land with 600 different fruit trees, consist 3 lavish Russian wooden cottages, 3 Deluxe cottages and 5 Family Suites. A perfect nesting place for nature lovers, Enjoy breathtaking panoramic views along with ever blowing wind. Spectacular view from the bungalow of river surrounded by green hills. No need to go out to click lifetime memories... 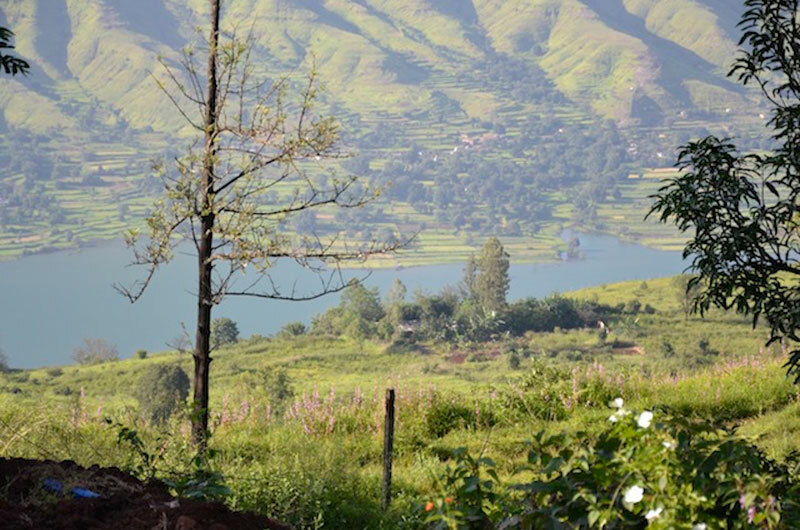 Exotic Home Stay has nice cosy bungalow for you to rest and rejuvenate before you go back to your work with full of energy. A perfect nesting place for beach lovers, Walk into a virgin beach from the property itself. 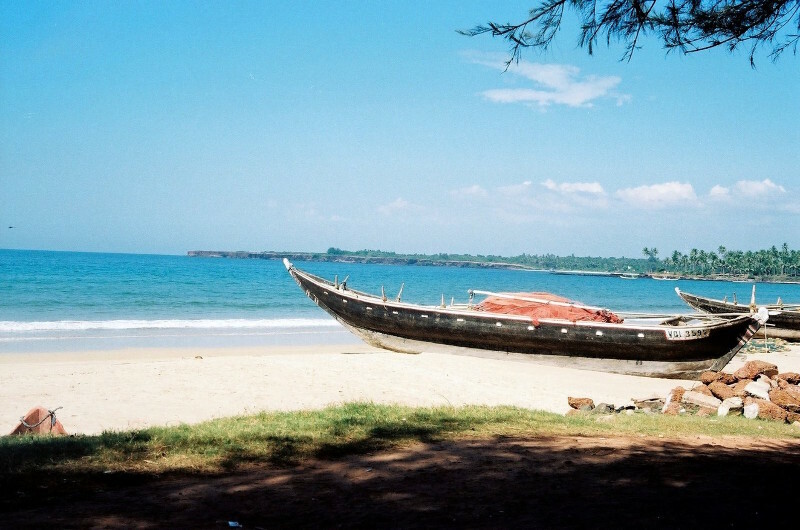 Enjoy melody of waves throughout a day, lay lazily on white sand beach in Malvan. 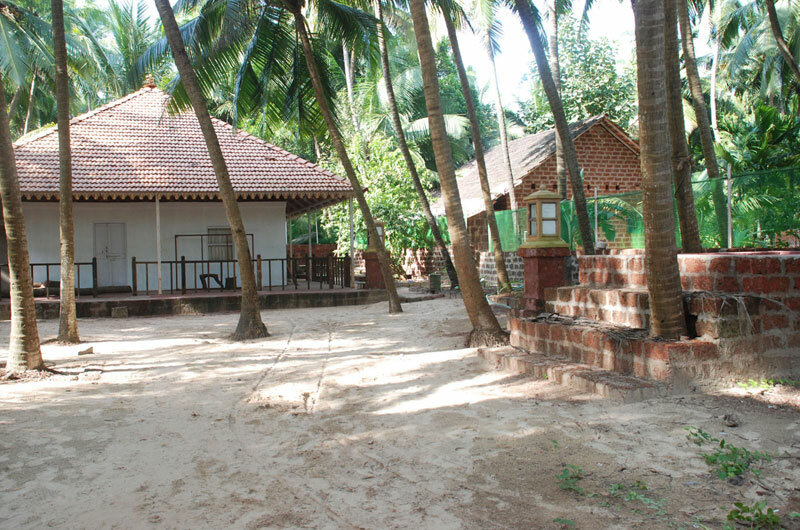 Exotic Home Stay has nice cosy village house here for you to rest and walk to beach as and when you feel like enjoying clean sea water. For seafood lovers, you get plenty of variety of your choice. Dapoli -- Aryan's Farm, Valane, Dabhol Road, Dapoli - 415712. 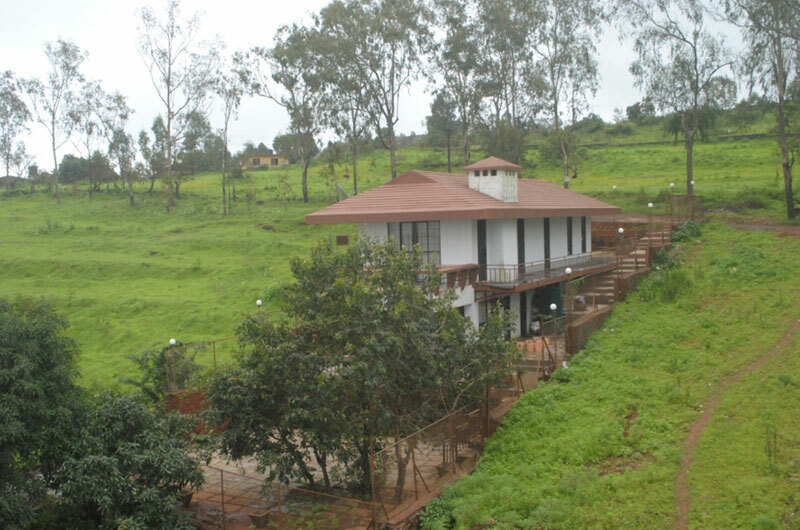 Panchgani -- Next To Panchgani Health Resorts, Dawood Estate, Bhose Gaon, Panchgani - 412805. 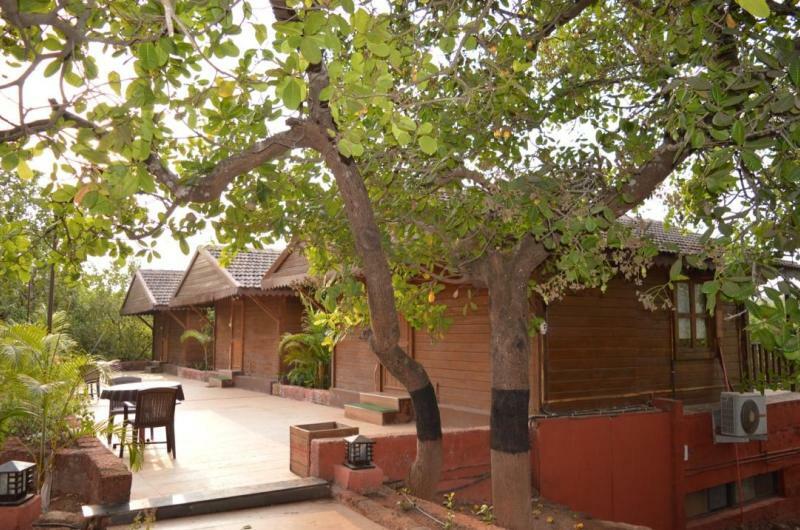 Malvan -- Kolambkars Bungalow, Dhuri Wada, Chival Beach, Malvan - 416606.